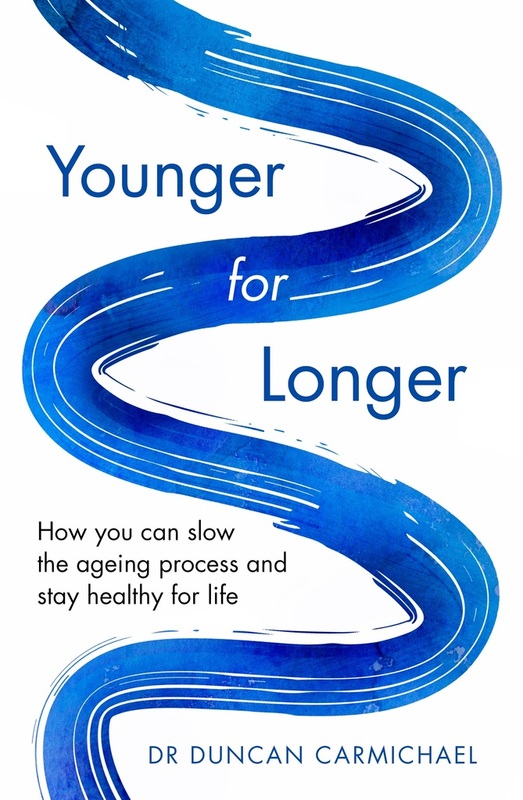 Dr Duncan Carmichael, who has had 25 years working as a medical doctor and regularly lectures and speaks at conferences on aesthetics and antiageing medicine, has authored a new book; Younger for Longer. 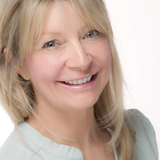 According to Dr Carmichael, the book provides a comprehensive understanding of what optimal health is, how to get it and ‘how you can slow down the ageing process and stay healthy for life’. Topics throughout the book include nutrition, toxins, men’s health, women’s health and an understanding why our skin, brain and liver age.